Graeme has been associated with both the conservation and education sectors for the past 27 years. During this time he has gained vast and diverse experience, which he has applied in various positions to the benefit of the public and private sectors in Namibia and South Africa. 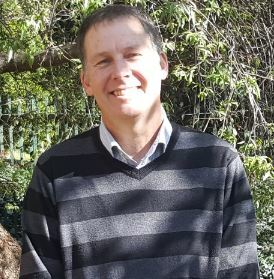 He currently holds a lecturer position at the University of South Africa in the Department of Nature Conservation.